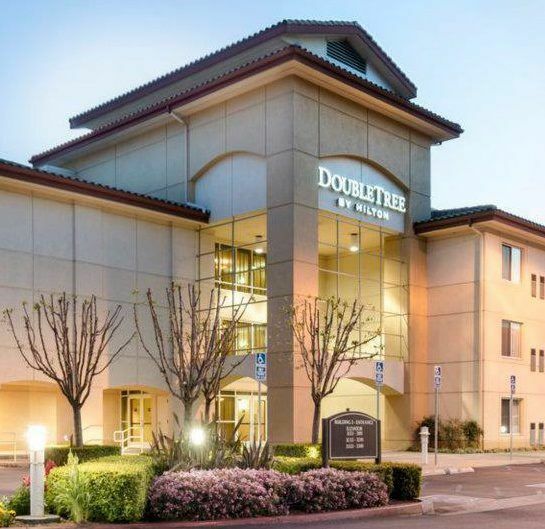 DoubleTree by Hilton Hotel Ontario Airport is a full-service hotel and wedding venue located in Ontario, Canada that provides a resort-like setting that is warm and welcoming. 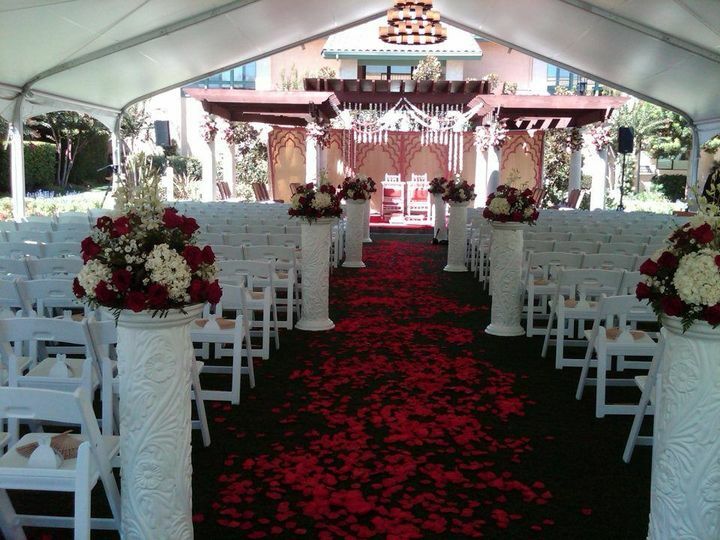 With easy access to the Ontario International Airport and proximity to nearby attractions, this hotel is a fun and convenient location for a wedding celebration. 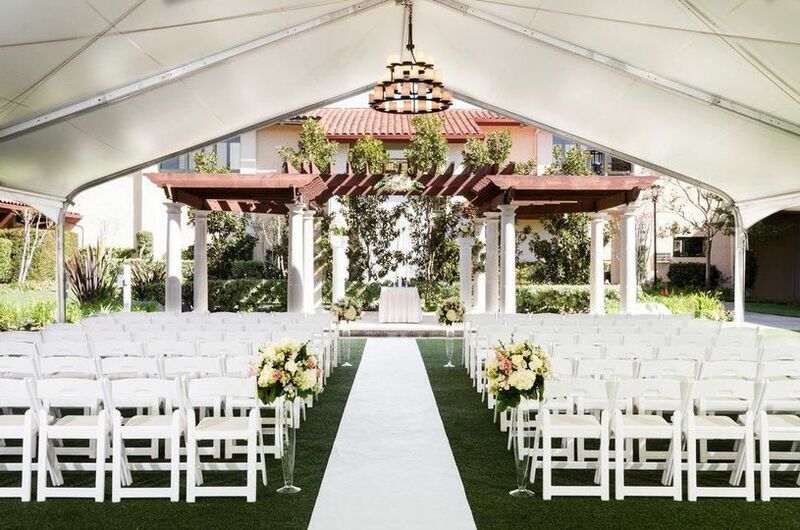 DoubleTree Ontario Airport has over 27,000 square feet of event space that is both functional and flexible as well as a versatile 4,000-square-foot covered outdoor area that can be used in combination for a ceremony or reception. 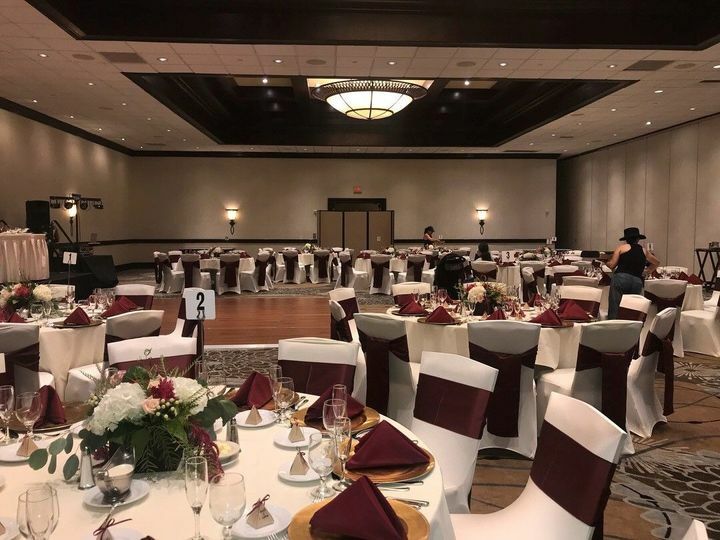 The Empire Ballroom is an impressive 12,800-square-foot space that can seat over 2,000 people, while the Doubletree Ballroom is a 7,210-square-foot space that accommodates up to 700 guests theater-style. 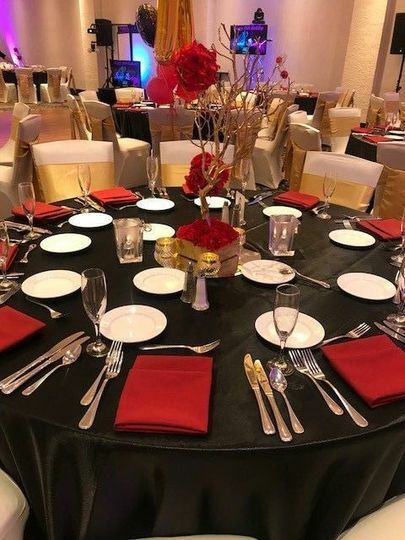 There are also many smaller event rooms in the hotel that can be divided up into sections, allowing for an ideal space for more intimate receptions. 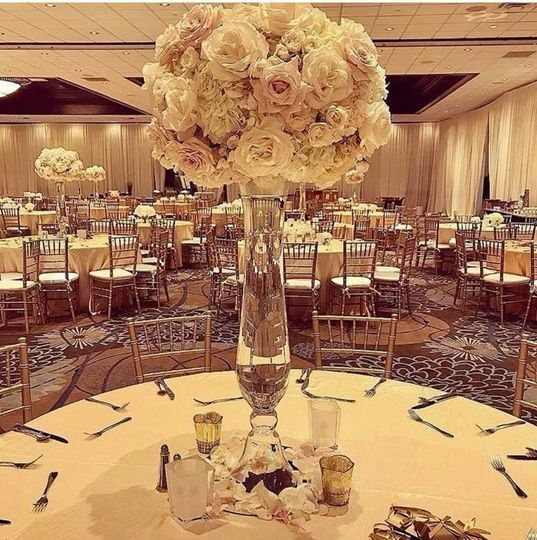 DoubleTree by Hilton Hotel Ontario Airport boasts over 450 guest rooms so that your family and friends have a nice place to relax before and after the wedding. Their exquisite accommodations include spacious guest rooms and suites that either feature one king or two queen beds. They have 18 beautiful suites that range in size as well as accessible rooms with all the same upscale amenities for guests with disabilities. Thank you to Rafael and the fantastic staff!! We had a wonderful experience with Tiffany at the DoubleTree by Hilton in Ontario for our wedding on 8/18/18. She was very flexible and understanding as we made decisions and then changed them a few times. She was there to check on us on our wedding day and even sent us a few pictures she took of the ceremony. The Doubletree at Ontario was the answers to our prayers. Two weeks before my daughter's quinceañera, we found out that we had been doublebooked at our previous venue. 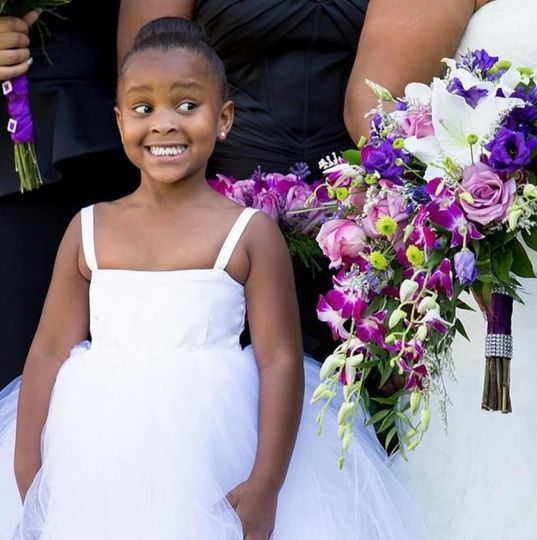 After listening to our story, Tiffany at the Doubletree was nothing but amazing! Tiffany was very attentive to all our needs and assisted us in pulling everything together in such a small amount of time. Our captain Carlos was amazing as well. He stated to us that the banquet hall was our room and we were in charge that night and he and his staff were there to take care of our needs. The banquet hall was beautiful, our guests couldn't stop talking about how beautiful everything was. The food was delicious and the bartenders were great. 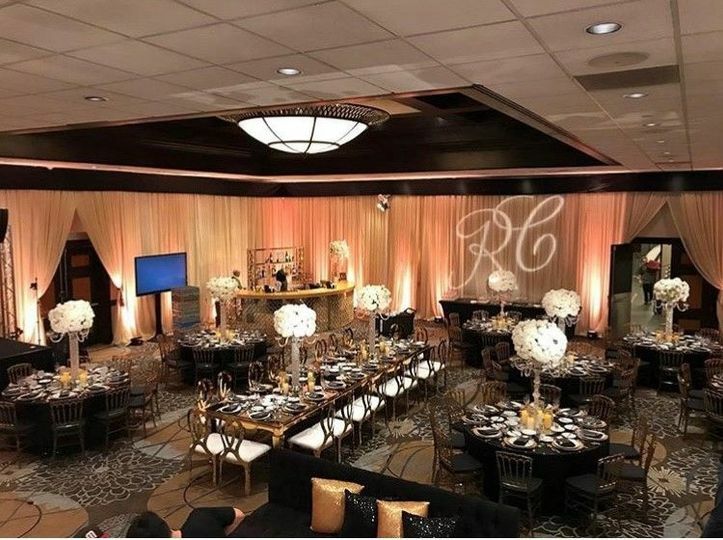 The Doubletree allowed us to go in the night before and set up props for the reception and gave my daughter a bridal suite across from the banquet hall so that she would have a room if needed. They provided ice cold cucumber water, mints, and a full size mirror for her. 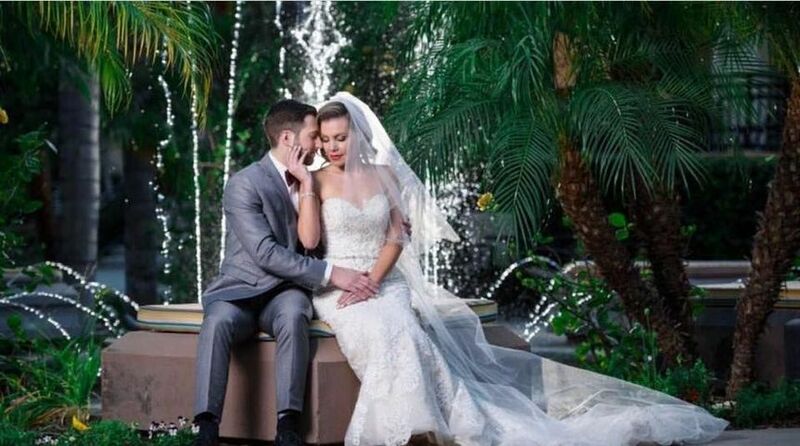 Everything was just perfect! Tiffany also provided us with a complimentary suite for the night with a bottle of champagne. I can not stop talking about the excellent service that Tiffany and everyone at the Doubletree provided for us. I am forever grateful to them for making my daughter's quinceañera absolutely perfect. I would not hesitate in recommending the Doubletree at Ontario to anyone looking to have a quinceañera or a wedding as their venue. AMAZING! In one word, that's how I would describe them...simply AMAZING!